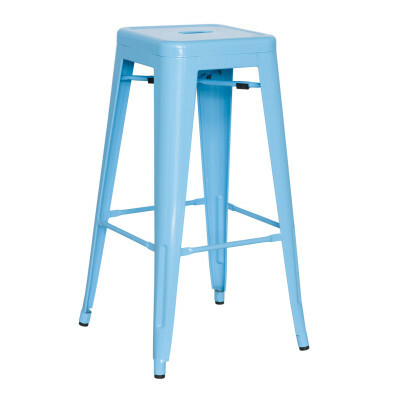 This outdoor bar stool will add a modern appearance to your home or outdoor space. 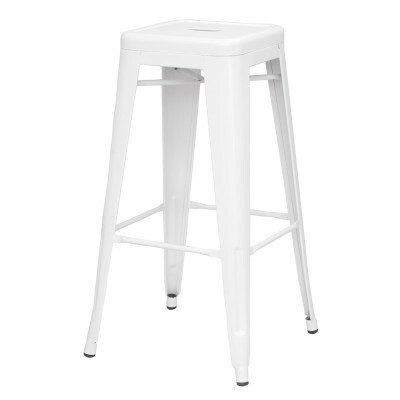 In fact, this bar stool is stackable making it great for storage. 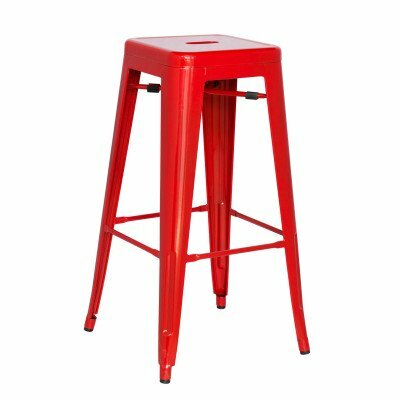 With a cross brace underneath the seat it adds extra stability and features plastic caps that prevent the finish from scratching when stacked. 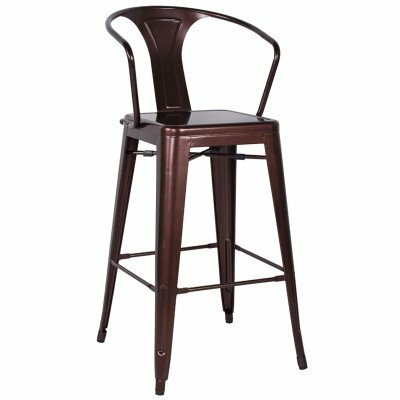 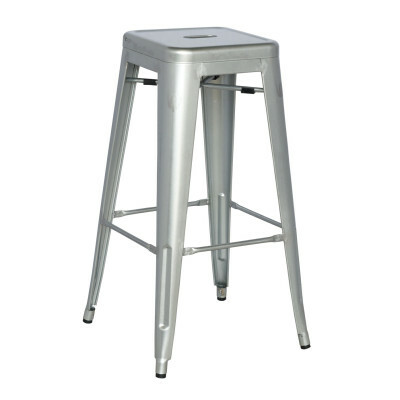 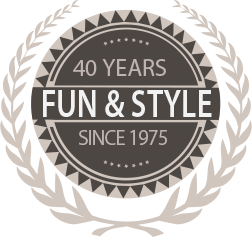 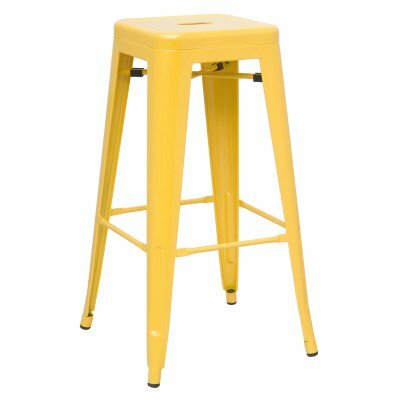 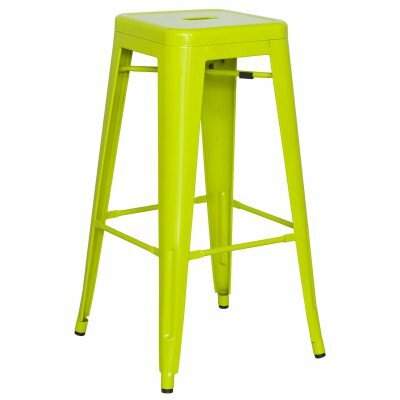 The legs have protective rubber feet which prevent the bar stool from damaging the floor. 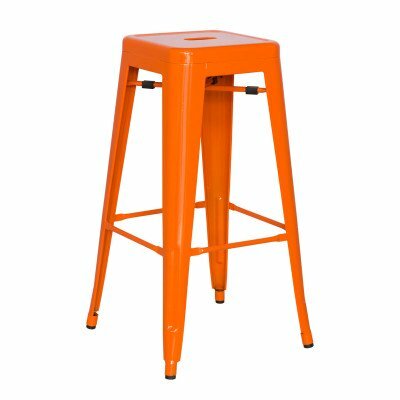 This weather-proof stool is great for indoor and outdoor settings. 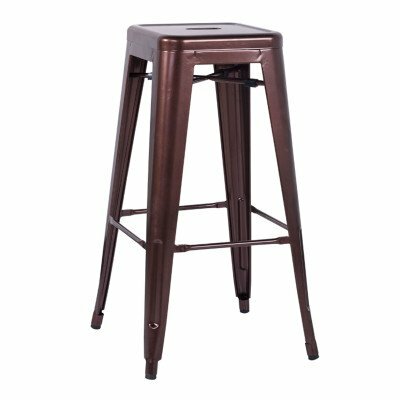 The unique design of this bar stool can deem useful for a variety of spaces throughout your home.